Looking for an easy way to dress up cupcakes for 4th of July and summer parties, school and church functions or bake sales? 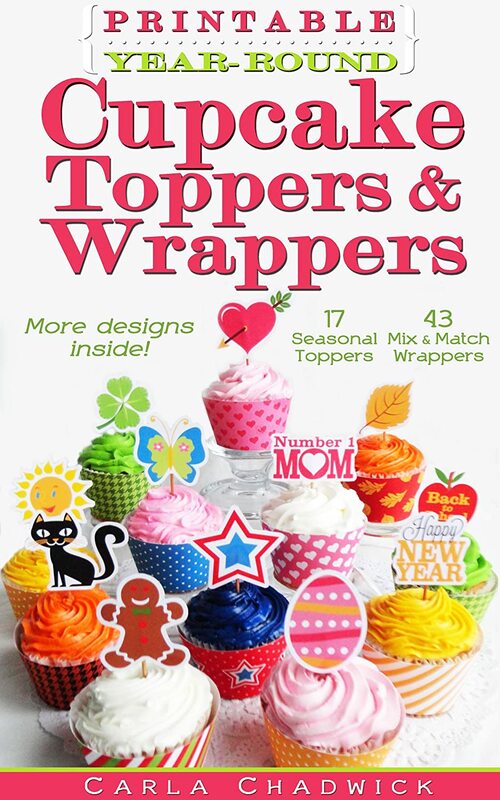 These printable cupcake toppers and wrappers are the perfect solution! Once I did that, I started to branch out and now I’ve become a children’s book author too.